When will the IIT JAM Admit card release? What is the release date of IIT JAM admit card? What is the Syllabus for IIT JAM? IIT JAM Admit card will release on 9th January 2019. To know about Syllabus for IIT JAM, click here. When will be the 1st Admission list announced for IIT JAM? What is the date for announcement of 1st admission list of IIT JAM? What is the eligibility criteria? First admission list of IIT JAM will be announced on 22nd May 2019. To know about eligibility criteria, click here. 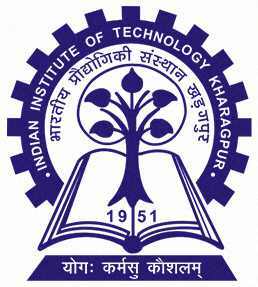 When will the IIT JAM admission be closed? The IIT JAM admission will close on July 7th, 2017. When will the first IIT JAM admission list come out? The IIT JAM first admission list will be announced on June 2nd, 2017. When will the IIT JAM results be declared? The IIT JAM results will be declared on March 27th, 2017. The applications for IIT JAM 2017 will be closed on 7th July 2017. When will I get the application form for IIT JAM online? The application form for IIT JAM will be available online from the month of September. The candidate interested can visit the official website for regular updates. When is the exam for IIT JAM?